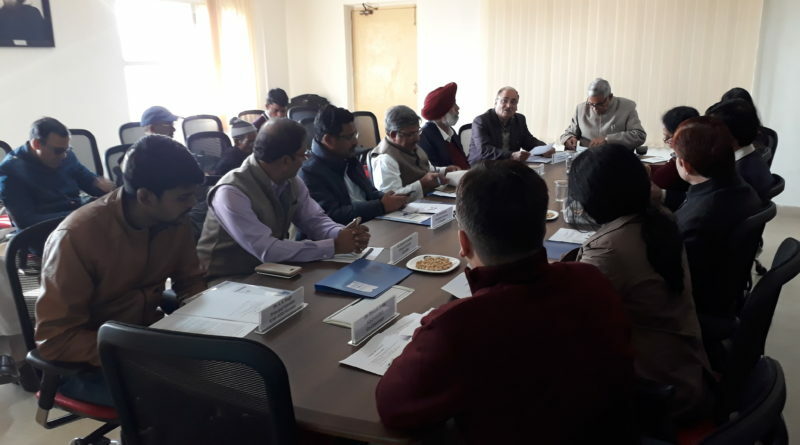 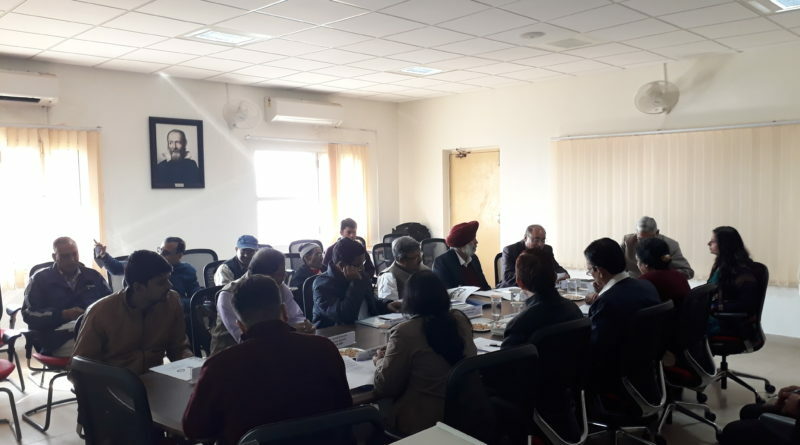 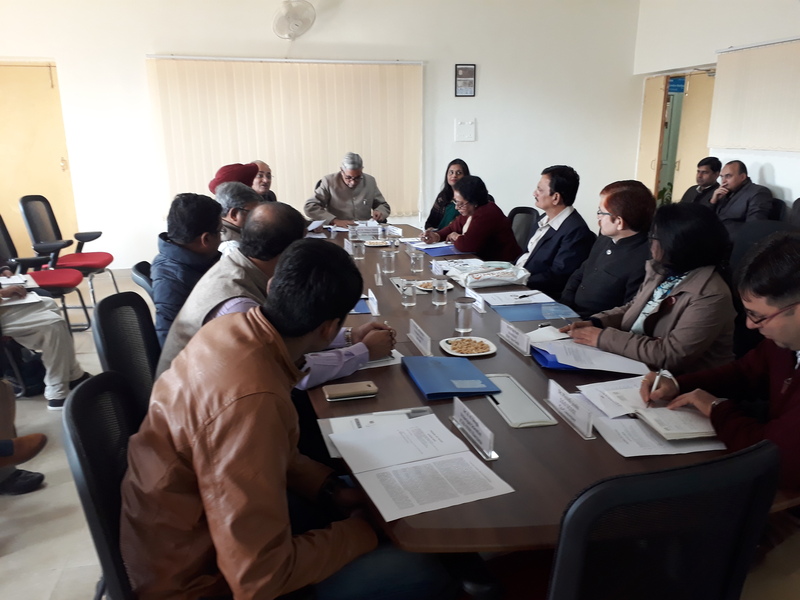 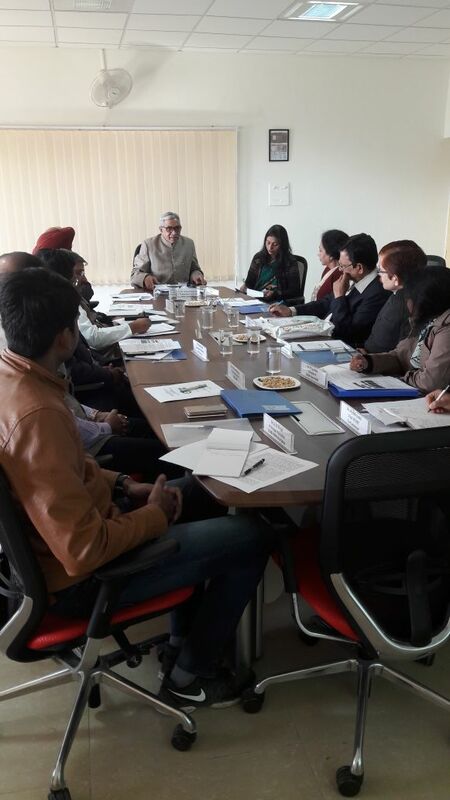 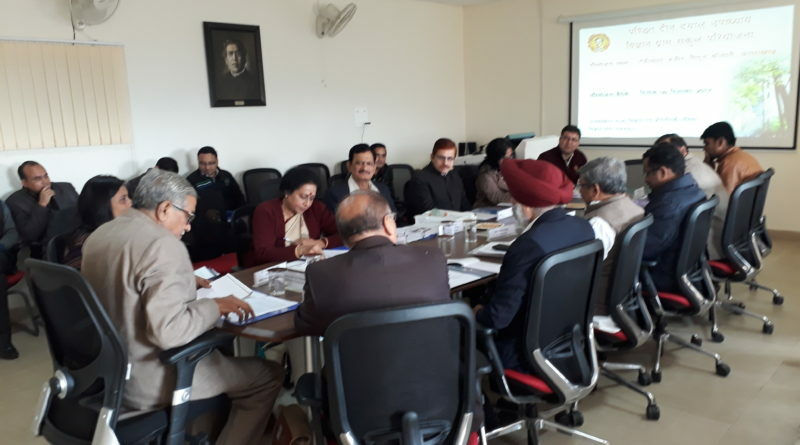 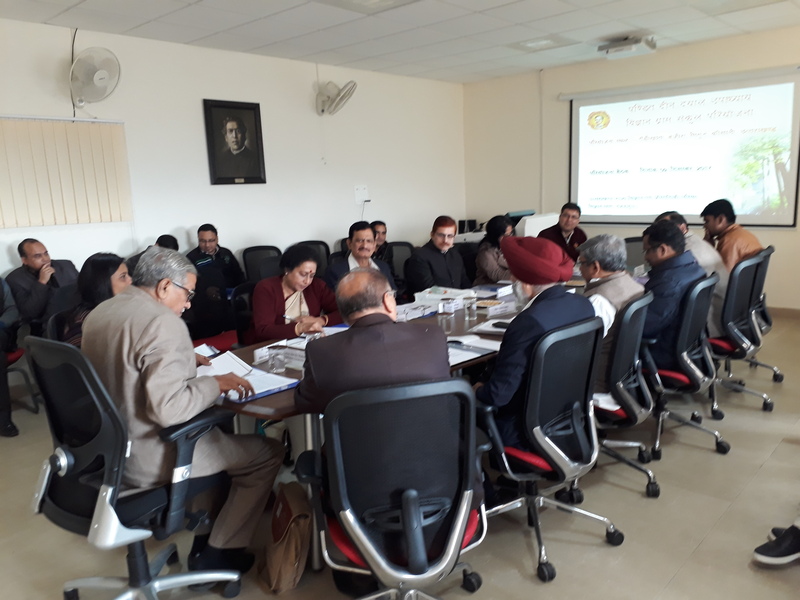 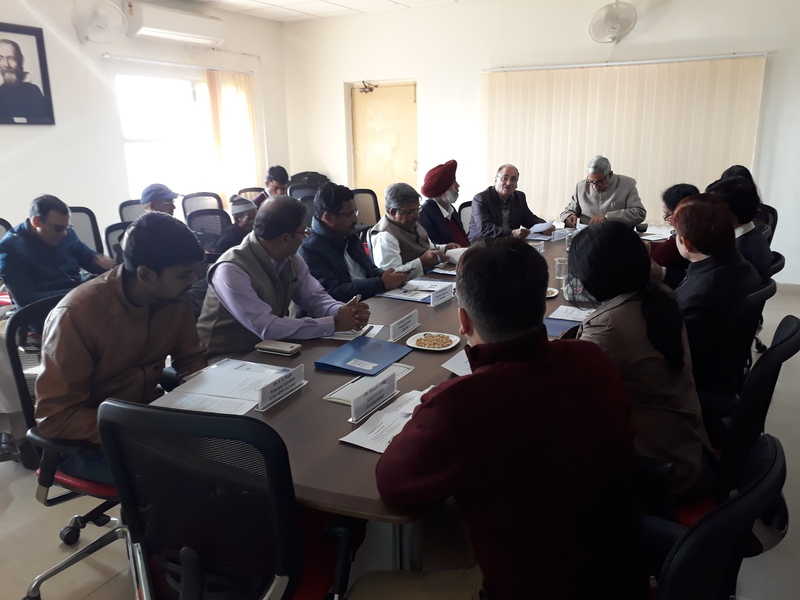 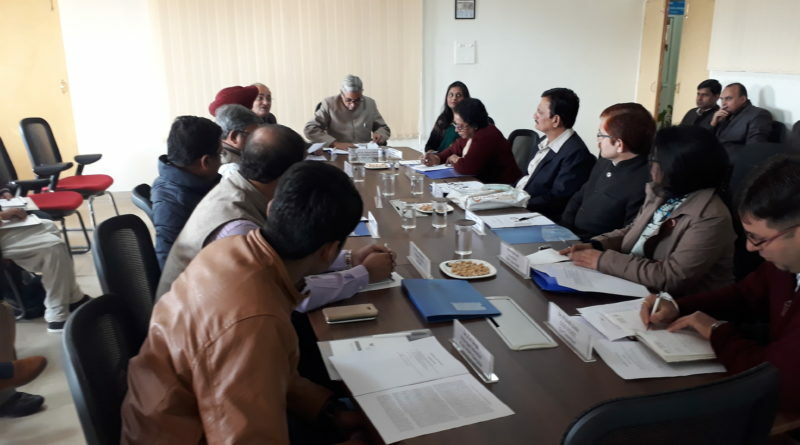 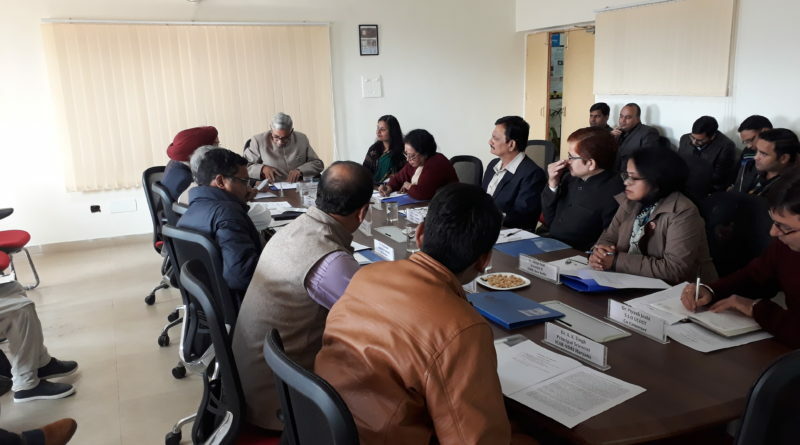 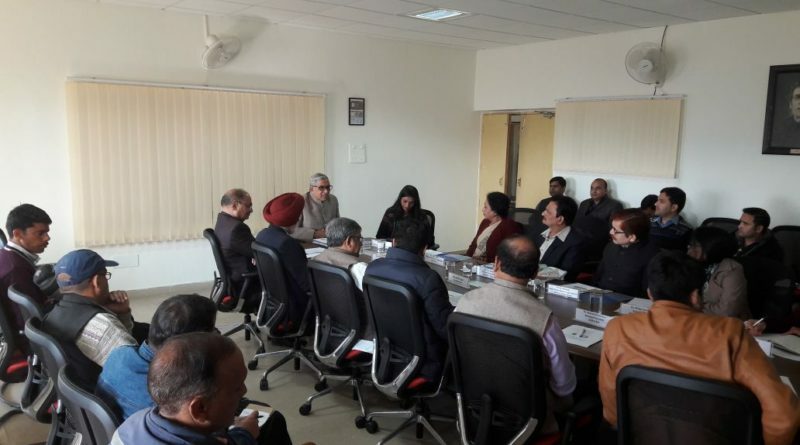 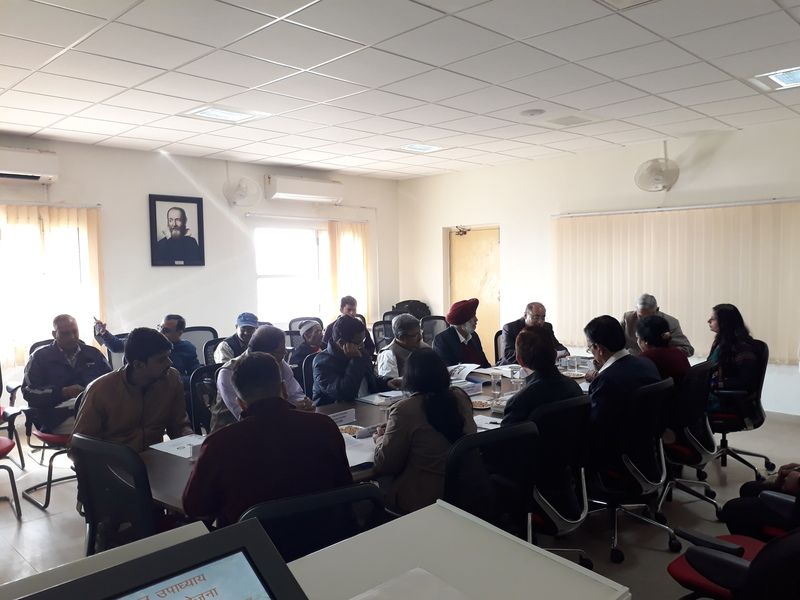 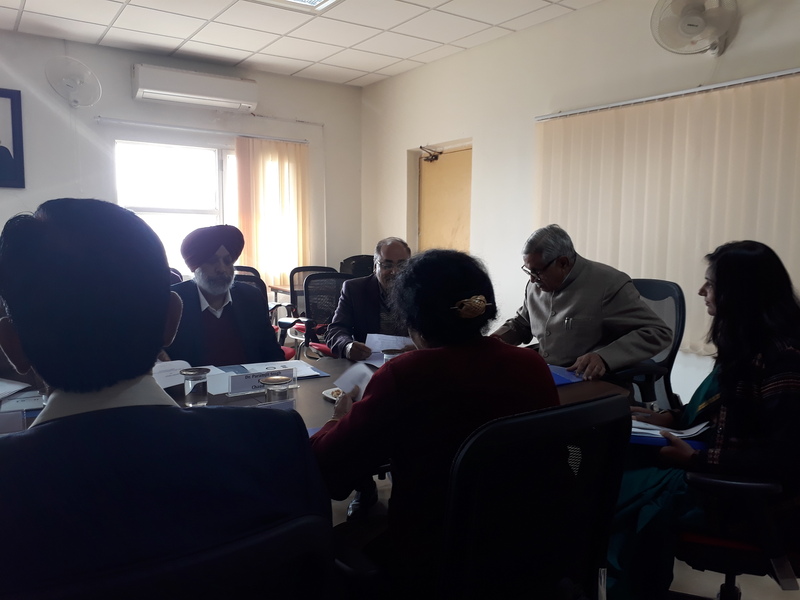 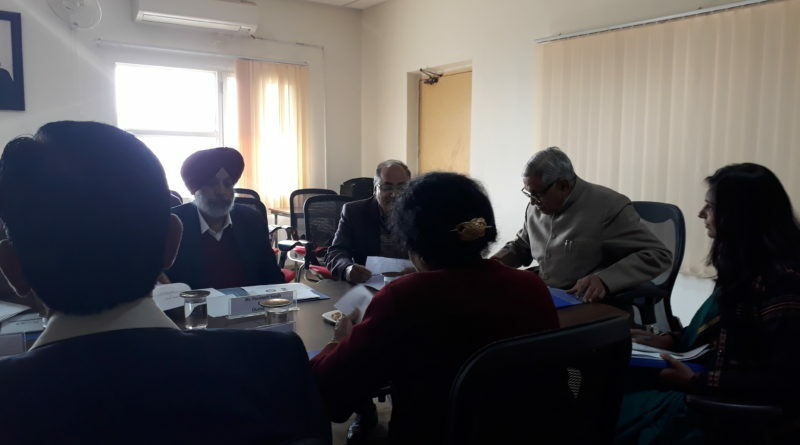 First Task Force Meeting under the project “Pt Deen Dayal Upadhayay Vigyan Gram Sankul Pariyojana” funded by DST GoI, New Delhi was held on 09th Dec, 2017 at UCOST, Vigyan Dham, Jhajra. 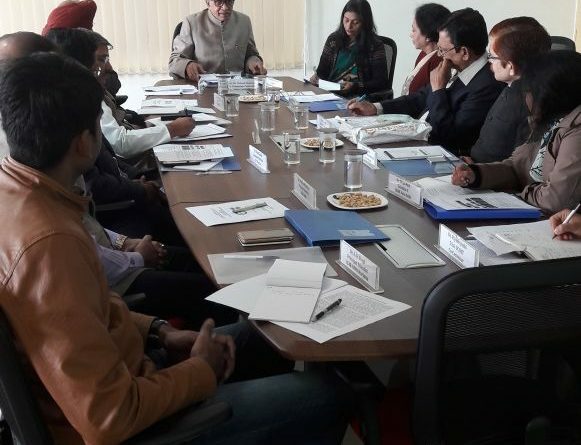 Science and Technology (S&T) are powerful tools of transformation and sustainable development at grassroots with enormous potential to meet aspiration & need matched through local skill set and resources. 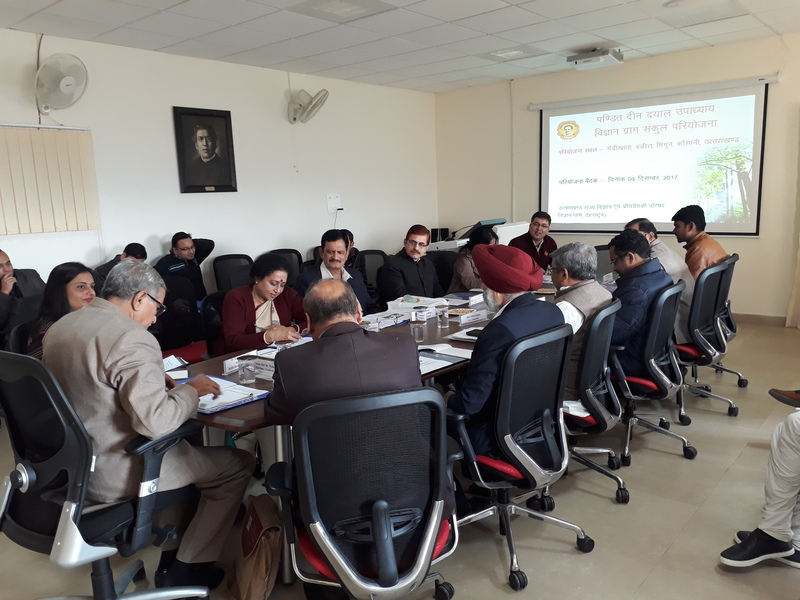 In this context the concept of “Pt DeenDayal Upadhayay Vigyan Gram Sankul Pariyojana”emerged during the deliberations chaired by Dr. Harsh Vardhan, Hon’ble Minister of Science & Technology and Earth Sciences (S&T and ES) and Environment, Forest and Climate Change on 4 October 2016, to explore possibilities of ‘S&T Interventions for Sustainable Development’ through cluster approach in Uttarakhand. 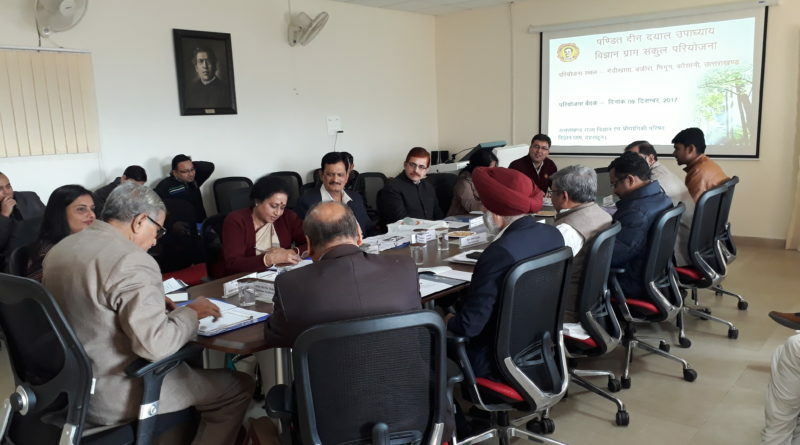 Padmashree Dr. Mahesh Sharma,former Chairman, KVIC & DG, MPCOST and now Chairman, Gramodaya Network and Coordinator Gram Sankul Yojana is steering this unique initiative. 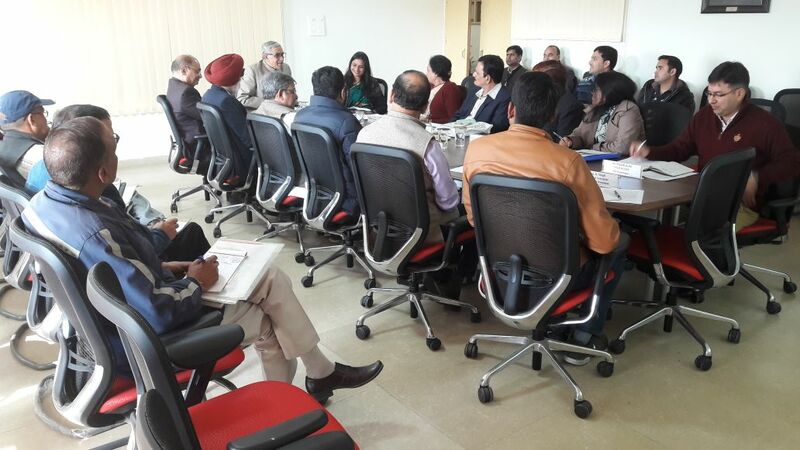 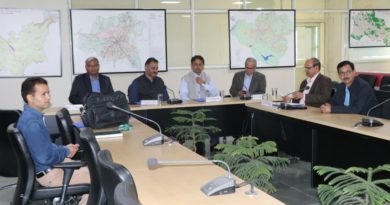 During the meeting following members of task force and other official from UCOST were present. 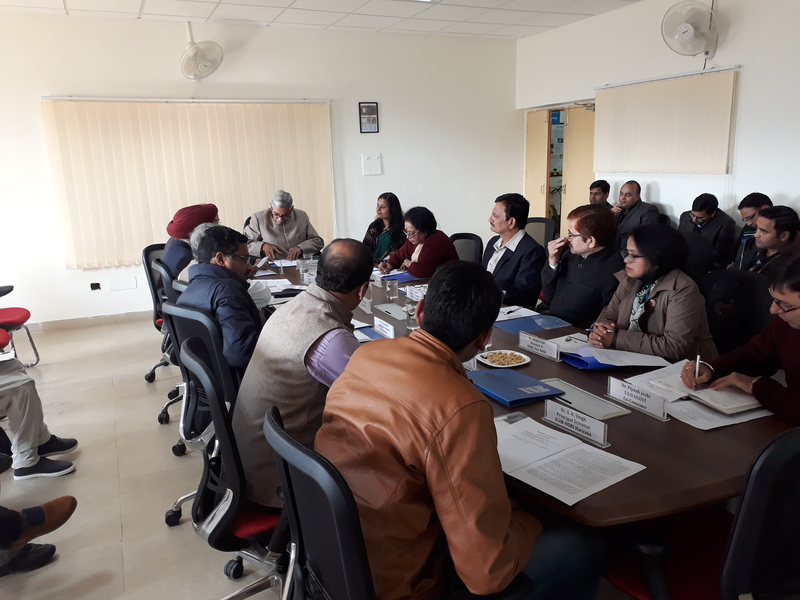 Dr. Shilpi Paul, Scientist E, SERB, New Delhi.